This is the first Board Book of Tuckey the Nantucket Whale children’s book series. 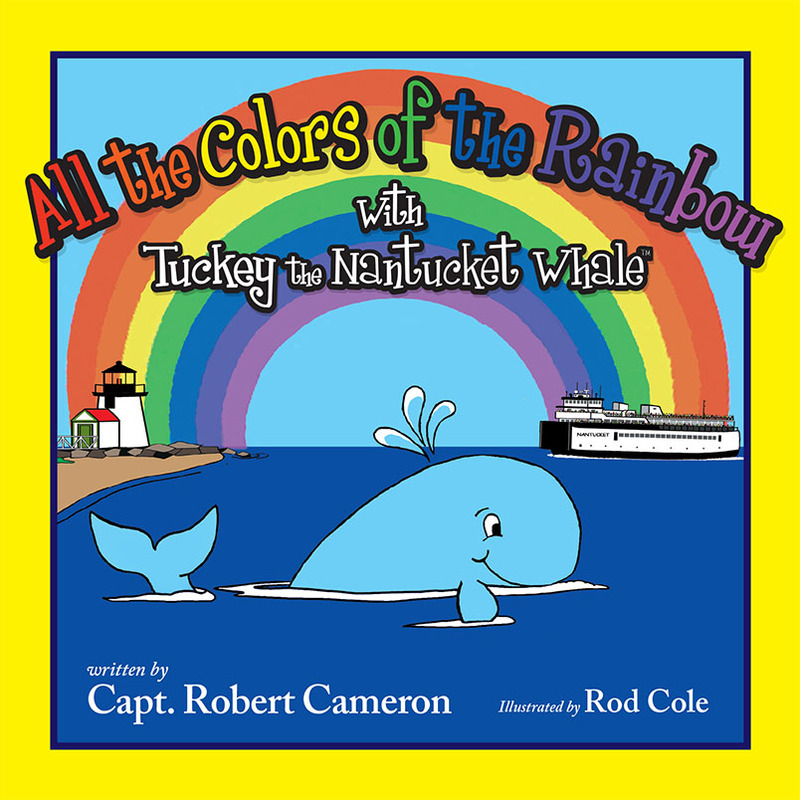 Tuckey teaches children all the colors of the rainbow in a fun way. This book was launched at the June 2017 Nantucket Book Festival.